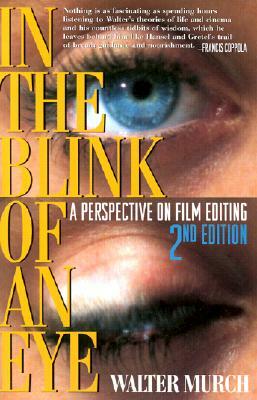 In the Blink of an Eye is celebrated film editor Walter Murch's vivid, multifaceted, thought -- provoking essay on film editing. Starting with what might be the most basic editing question -- Why do cuts work? -- Murch treats the reader to a wonderful ride through the aesthetics and practical concerns of cutting film. Along the way, he offers his unique insights on such subjects as continuity and discontinuity in editing, dreaming, and reality; criteria for a good cut; the blink of the eye as an emotional cue; digital editing; and much more. In this second edition, Murch reconsiders and completely revises his popular first edition's lengthy meditation on digital editing (which accounts for a third of the book's pages) in light of the technological changes that have taken place in the six years since its publication.